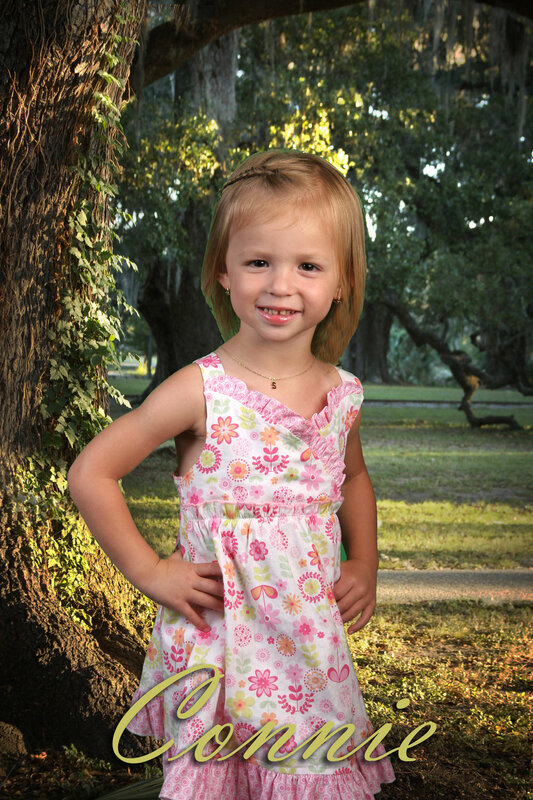 With over 100 schools spread over Southeastern Louisiana, BPI provides thousands of families beautiful, affordable, school day portraits of their children backed by a 100% satisfaction guarantee. BPI also offers convenience in the form of online ordering and a full staff for customer support. Your parents and staff will be able to call a local 504 number not a 1-800 number to reach our crew of dedicated photographers and production team. We are constantly looking for new products and services to offer our customers. This year we will introduce lamination to school day and spring portraits. BPI also provides schools and students with on-site printed IDs customized to each school’s needs and specifications, including barcodes and dual sided printing. BPI will produce your schools' administrative data disc for all your yearbook needs in your hands faster than the competition. 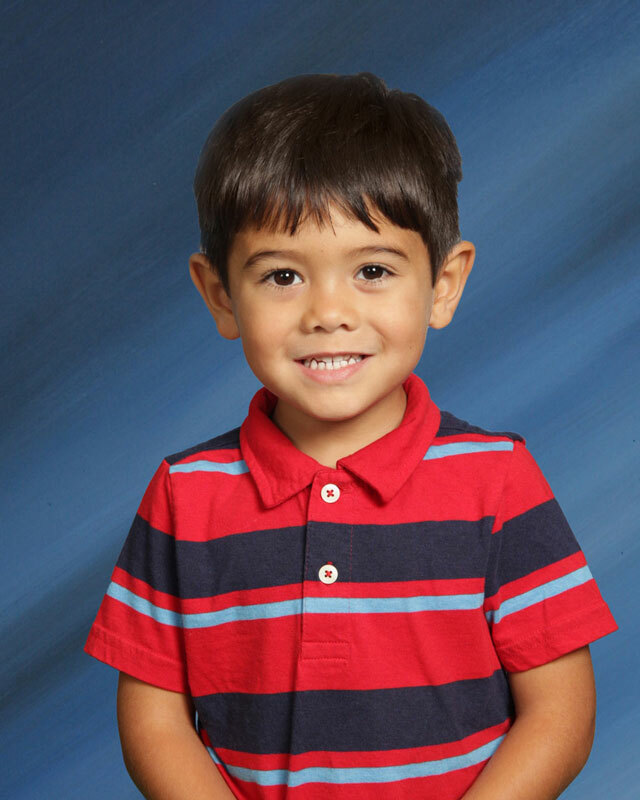 We promise our highly-trained, caring staff of professional photographers will give your school an efficient and pleasant school portrait day. 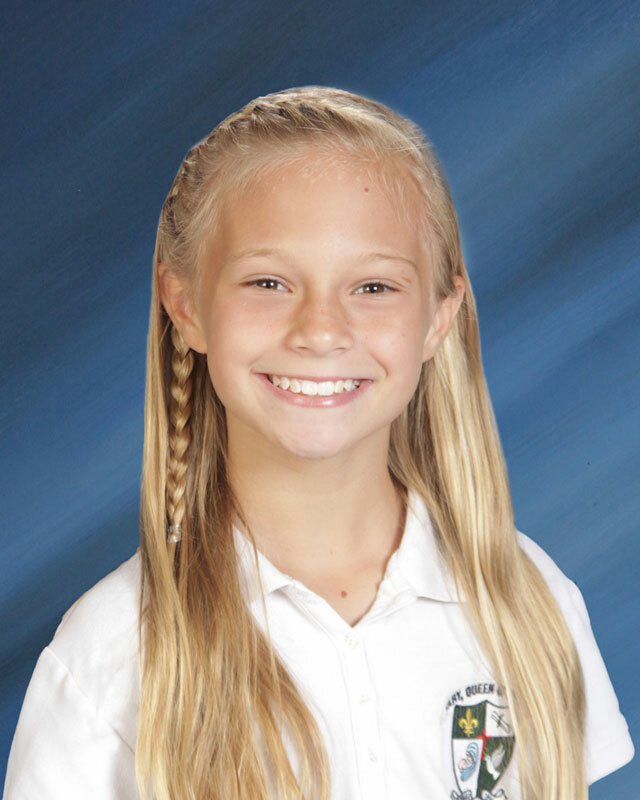 BPI’s Spring Portrait Program uses top of the line chrome-key technology to give parents and students a casual portrait look with the convenience of in school photography. Multiple background choices, quick turnaround times, and competitive commissions make this program a favorite of schools and parents alike. 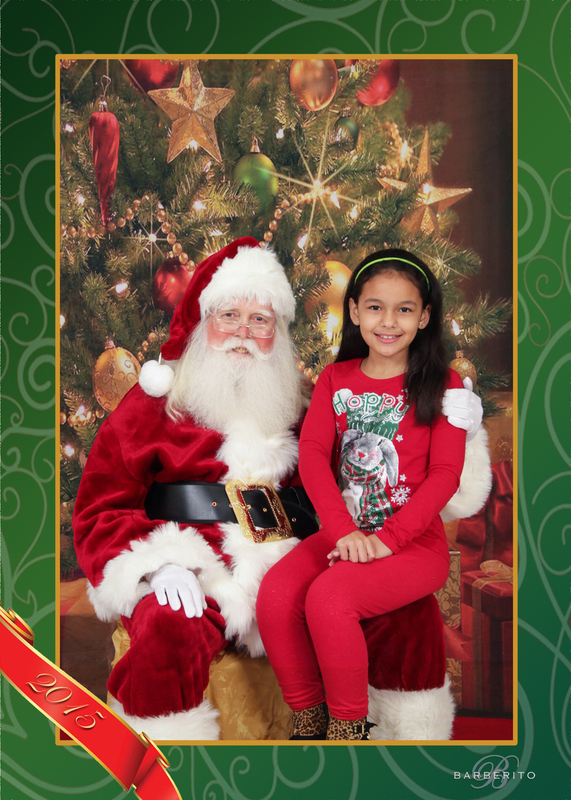 In one of our most popular programs, Santa comes to town, and to your school along with BPI photographers to capture adorable Christmas Portraits. BPI works with only the authentic Santa Claus. From his real snow white beard to his round belly, rosy cheeks, and beautiful red velvet suit students and staff will be enchanted by a BPI Santa visit. A visit with a BPI Santa is considerably less hectic than a visit to a mall Santa and more cost effective. Prints come with a beautifully designed overlay and siblings are allowed to photograph together. With a guaranteed five day turn around, parents will have these beautiful and affordable prints in time to display over the holiday, or give as gifts. Holiday portraits with BPI capture the warm spirit of the season simply and beautily with jewel tone accents and homey backgrounds featuring roaring fire places. 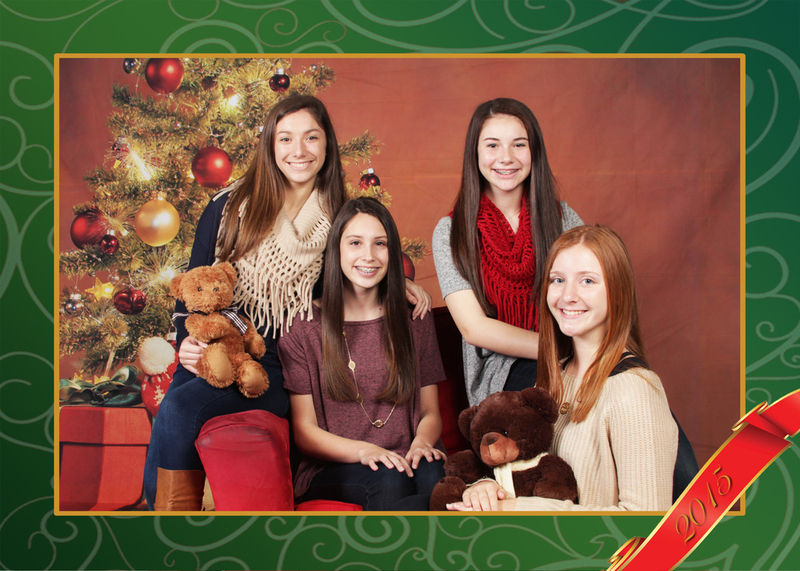 These affordable portraits have a five day guaranteed turn around so families can enjoy these seasonal portraits in their home, or give them as holiday presents. BPI captures professionally and efficiently traditional Class Portraits for your for your yearbook or student purchase . We can be in and out of your school with the entire process completed before lunch. The BPI team works with each school to choose the perfect location to best feature the school. Popular choices include outdoor set ups, portraits in the library or other featured building, or indoors on a background. With so many options BPI will be able to capture portraits rain or shine. BPI will provide all equipment needed, including risers. These portraits, like all our products, are customized to schools colors and themes. Schools have the option of portraits with the student's name on them or the title of the class only. We also offer lamination so families can enjoy these school day memories for years to come. Barberito Photographers comes to your school to photograph Seventh Grade, Eighth Grade and Kindergarten Graduates. BPI supplies all the caps, gown, tassel and accessories to create high-quality graduation portraits for your students.